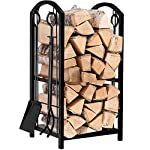 There is nothing like a good fire to warm you on a chilly evening. 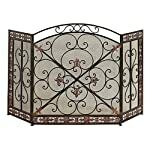 A Fireplace Screen is a perfect way to add beauty and functionality to any room. 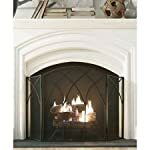 Fireplace screens help ensure that your fire stays where it belongs and not in the living room. 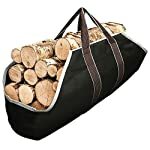 They help prevent burning wood and embers from shooting out into the room and help prevent little ones from getting too close to a hot fire. 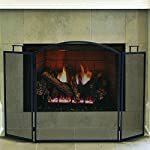 Not only are fire place screens safe, they are an affordable way to add a touch of class to an otherwise empty looking hearth. 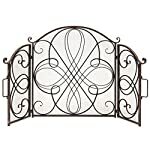 Century Fireplace has a great selection of fireplace screens. 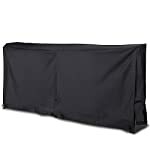 You are guaranteed a beautiful quality screen at a low cost. 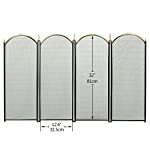 Our large selection of fireplace screen sizes and styles ensure you will find what you are looking for. 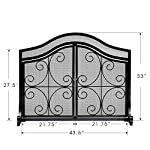 Be sure to check out our selection of fireplace screens with doors and our decorative fireplace screens while you are here as well. 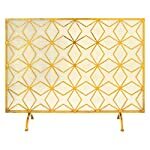 There are so many options available today so finding the right fireplace screen style for your room may take a while but don't rush. 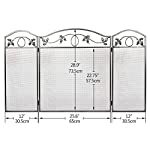 We have wrought iron fireplace screens, 3 panel fireplace screens and many other styles and different sizes.